We are proud to be one of the foremost technical companies servicing the entertainment industry in Wales and throughout the UK. We pride ourselves on offering a highly reliable and friendly service to all our customers big and small. 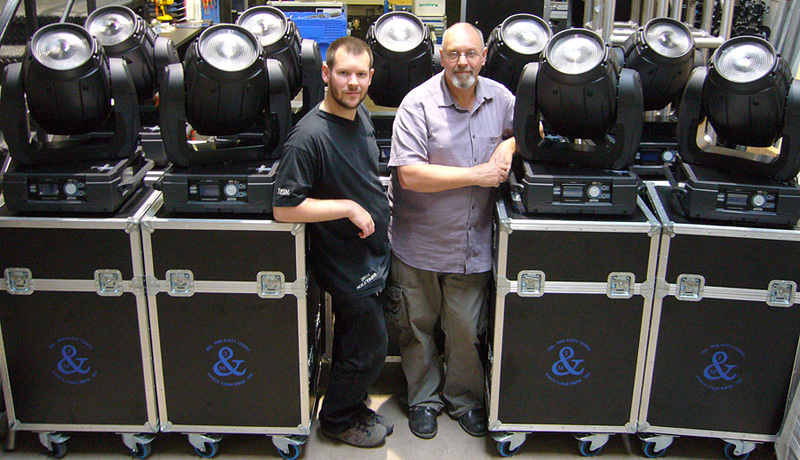 We have been established since early 2000, and since then have worked in all areas of lighting, sound, staging and AV for many local, national, amateur and professional companies. Our customers include The Sherman Theatre (Cardiff), The National Dance Company of Wales (Cardiff), The Galeri (Caernarfon), The Coliseum (Aberdare), THGC (Carmarthen), National Theatre Wales and The Grand (Swansea).